We are located near the spectacular Lake Texoma in Gordonville, Texas. Our park is rural and caters to all RVers and campers. Enjoy the quiet atmosphere and views of Lake Texoma as you relax on your RV vacation. You'll find shaded spaces, friendly service and close proximity to plenty of outdoor recreation. We welcome you to experience the best fishing and camping on Lake Texoma. Gordonville is an ideal home base for enjoying the activities of northeastern Texas. Whether you're a family, full-time RVers, retirees, or fishing enthusiasts, there is something for everyone. 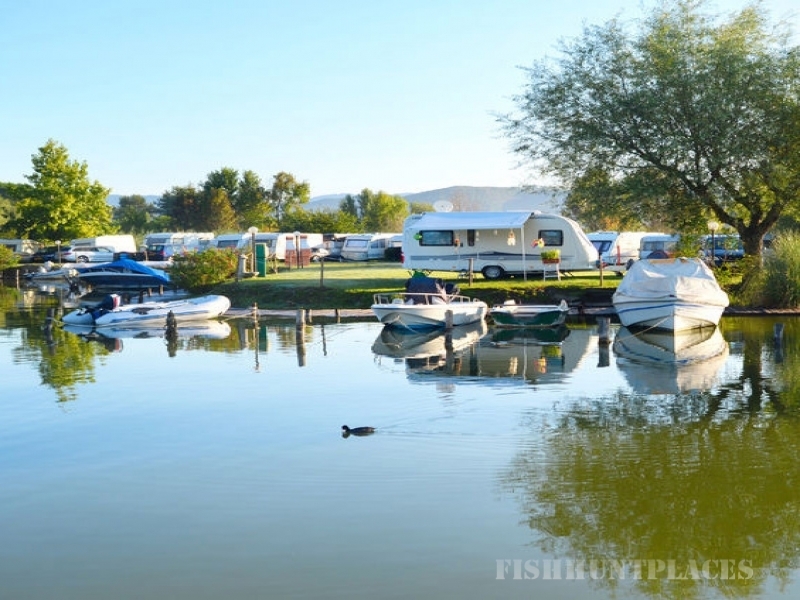 Our close proximity to the lake allows a wealth of water recreation including boating, swimming, sailing, water-skiing and of course, fishing. 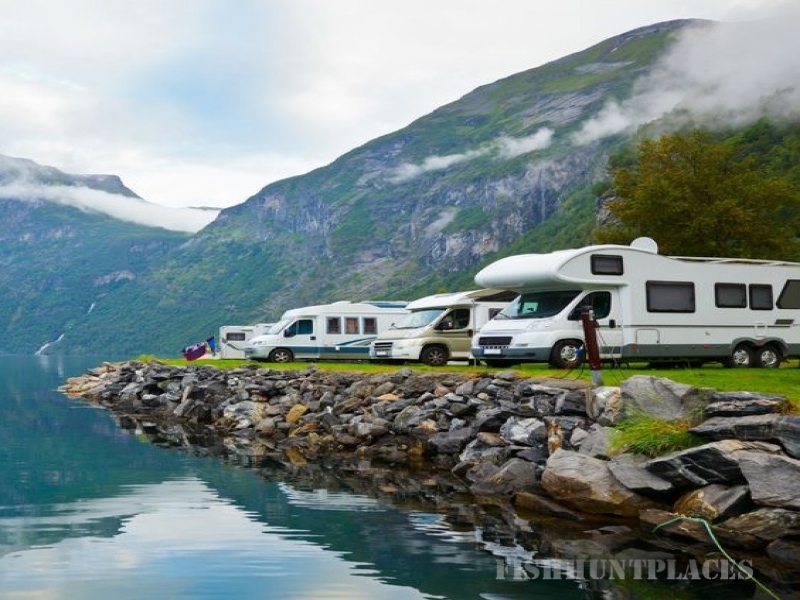 So whether you're looking for a fun-filled outdoor adventure, or a relaxing lakeside getaway, Gone Fishing RV Resort is the perfect place to park your RV. After a day of enjoying the outdoors or discovering new treasures, you'll appreciate the peaceful oak trees, quiet atmosphere and comfort of Gone Fishing RV Resort. Spend the evening star gazing as you rest and prepare for the next day!